Where to go? What to do in Zanzibar? All the beaches in Zanzibar differ from each other. Kendwa and western side of Nungwi are swimmable around the clock, east coast has a strong tide. Some beaches are more tranquil, less touristic, and other ones have good selection of hotels, restaurants and shops. Not to mention all the island around Zanzibar! Ask us for more. 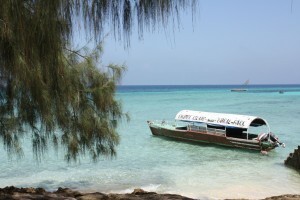 Is Stone Town worth a visit? We say YES! 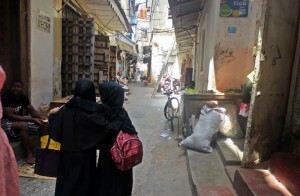 Stone Town is the cultural heart of Zanzibar. A lively historical town with tons of things to see and do. Stay overnight, stay many nights, or at least do a day visit to Stone Town. We have a great Film festival, Music festival, Art festival, Beach & Sports festival… If you are interested in vulture, or in a good party, you should consider planning your holiday around these Zanzibari festivals. Is Zanzibar a child friendly destination? More known as a romantic destination, many don’t come to think Zanzibar as a family holiday destination. But it is – many hotels have kids clubs, babysitting service and family rooms. 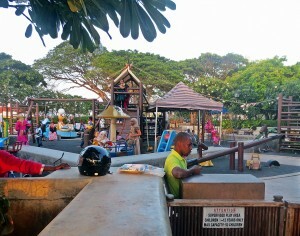 There are playgrounds, fun fair, zoo and soon even a big water park in Zanzibar! But most importantly, Zanzibaris love kids, and it’s very safe place for them.